On Monday (December 3rd) the NBA Champion Golden State Warriors are in town to face the Atlanta Hawks tonight at 7:30 at State Farm Arena. Following morning shoot around for the Warriors are State Farm Arena, Warriors star/ NBA Finals MVP Kevin Durant spoke with the media. 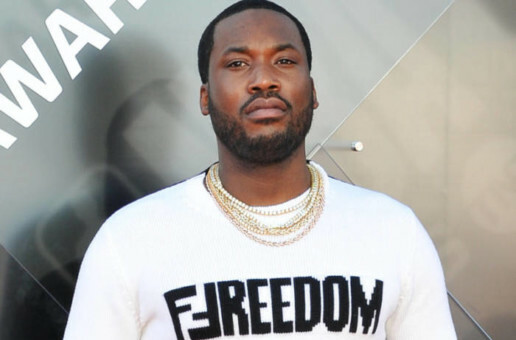 Kevin Durant spoke with Terrell Thomas on Meek Mill’s new album ‘Championships’, and how it is big for a black man in Meek’s place to address some of the issues that he did. Kevin Durant also spoke with the media about Trae Young’s growth as a player, WNBA stars rocking the Nike KD 11’s, his recent 40 plus point score spree.